We're chocolate freaks around my house this is an awesome recipe even a guy can make it! Preheat your oven to 350 degrees. Grease and flour two 9-inch round baking pans. 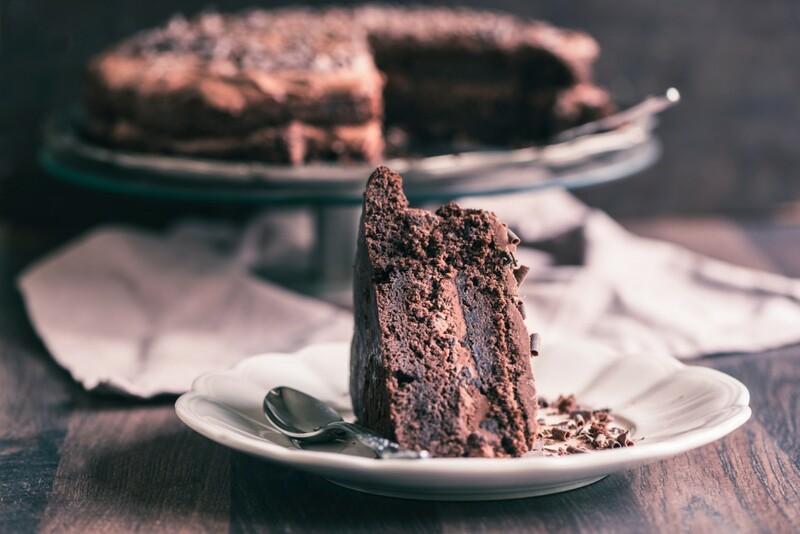 Stir the sugar, flour, baking powder, cocoa, baking soda, and salt together in a large bowl. The advantages of synthetic lubricants are well established. 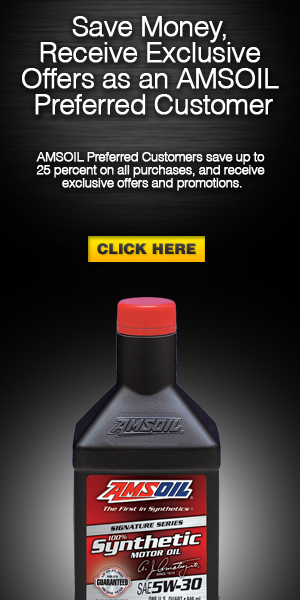 The fact that most motor oil companies today offer a full-synthetic oil is an evidence of what AMSOIL has long known: synthetic lubricants deliver the long-term protection and performance auto enthusiasts desire better than conventional oils. Purchase a Bestop Trektop NX and save $50 via mail-in rebate. Purchase a Bestop Black Twill Trektop NX and save $100 via mail-in rebate. Purchase a Bestop Powerboard or Powerboard NX and save $150 via mail-in rebate. Purchase a Bestop EZ Fold Hard Tonneau and save $100 via mail-in rebate. Purchase a Bestop Soft Tonneau Cover and save $50 via mail-in rebate. Signature Series 5W-30 is a versatile oil aimed at mixed fleets of diesel and gasoline vehicles, simplifying maintenance and lubricant inventory. Its extended drain capability further maximizes convenience and minimizes downtime for fleet managers with busy schedules. New and improved XHD Replacement Soft-Tops from Rugged Ridge are now available with 50% thicker glass! 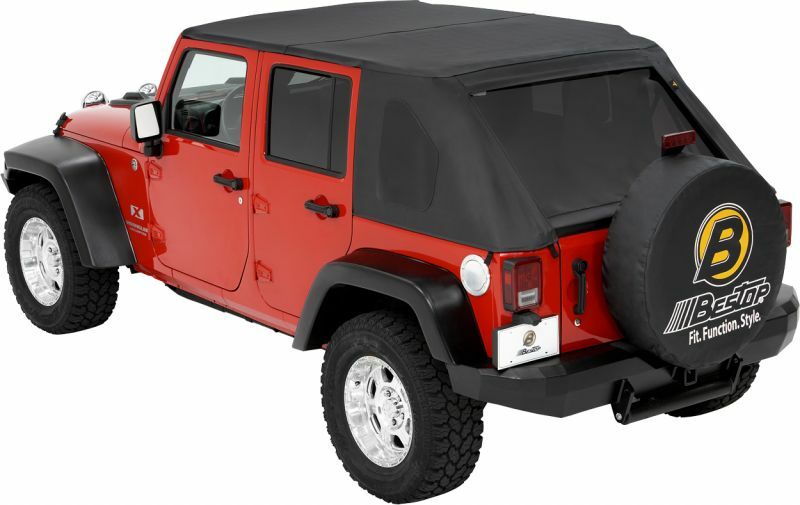 Each Fabric Soft Top is specifically designed to easily fit the factory original soft top hardware. Simply take off the old top and slip on the new. It’s just that easy! These new designs feature reinforced stitching on the heavy “pull” areas as well as heavy-duty 30 mil thick glass! All XHD Soft Tops feature durable vinyl coated polyester and cotton fabric that will last the test of time. All sewn seams use marine grade thread to make sure it does not deteriorate or discolor in the sun. Each seam is literally “welded shut” with durable heat seal tape to keep moisture out while keeping the original look of the top intact. Attaching the Rugged Ridge Top is easy with the factory original “belt rail” attachment method; simply tuck under the rail and go! All our tops feature two choices of door options as Jeep offered the 97-06 Wrangler with upper soft doors or with full hard doors. 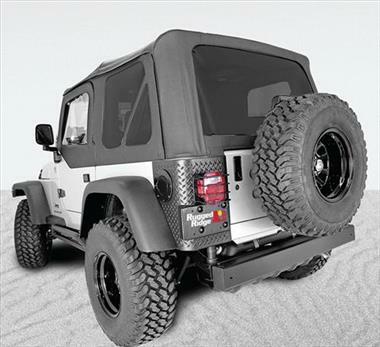 Rugged Ridge makes a Replacement Top that fits either! Each top is backed by an industry leading 2-year limited warranty against manufacturer defects. Moisture – Your vehicle is also subjected to temperature swings, even when it is parked in the garage. Those temperature swings cause condensation to form inside your engine, leading to water contamination. Leaving a vehicle parked for extended periods or taking short trips that don’t allow the engine to fully warm up allow water to remain in the oil rather than evaporating and exiting through the tailpipe. Water can lead to the formation of sludge.